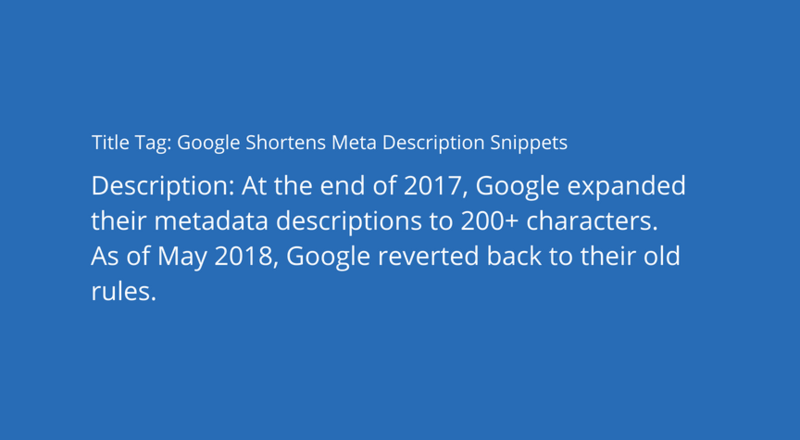 However, the new average meta description length on mobile devices is about 130 characters. So when optimizing your descriptions, you’ll want to make sure to say the most important info in the first 130 characters of your meta data. Danny Sullivan from Google said their titles and meta data are shorter but they refused to provide a specific number. When writing meta data, you can use a free tool by Smart Search Marketing called Google Serp Preview Tool. 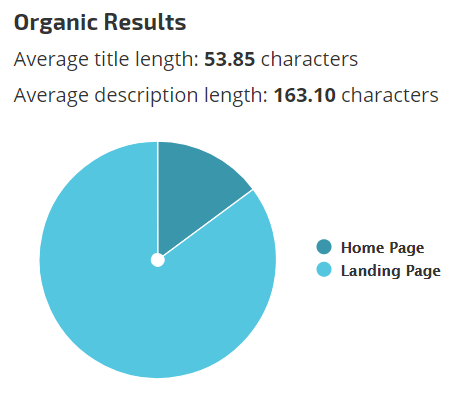 This will provide you with a preview of your title tag and meta description.